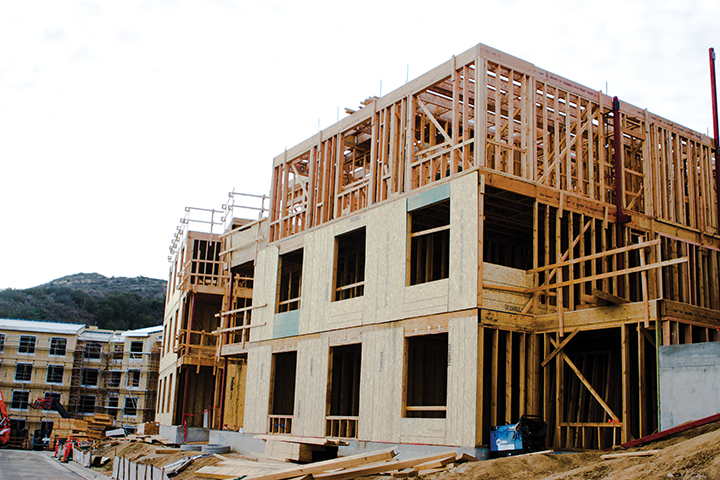 Seaside Residence Hall set to open for the fall semester and Robin Gore, director of Housing Operations, said the completion of Seaside will open up more space for students living off campus. 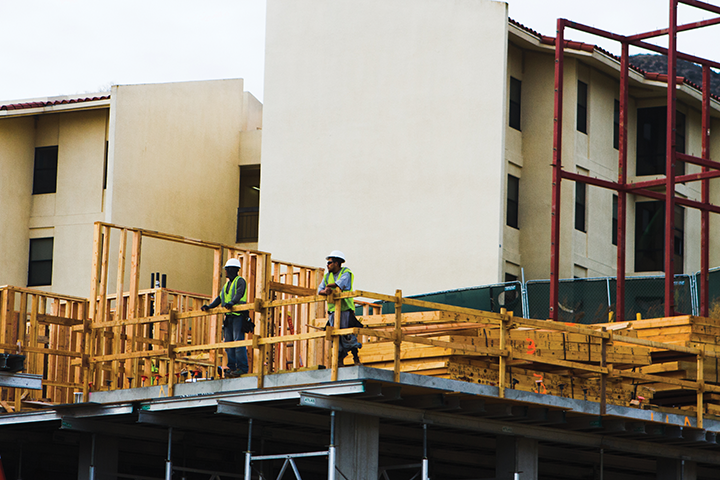 After construction was delayed during the 2016-2017 school year, builders have started working at 4 a.m. to ensure the dorms will be on schedule to open for this fall. One of President Andrew K. Benton’s goals was to “provide a space for our sophomore students who are abroad to have [on-campus housing] when they come back their junior year,” Gore said. Benton wants to make sure that the students returning from abroad can be easily re-acclimated to the Malibu campus, Gore said. Every year it gets harder for students who want to live on the Malibu campus as classes get larger, Gore said. This year in particular has been “very complicated with having 100 beds offline to build seaside, and yet we have a record high first-year class,” Gore said. But Gore said she looks forward to next year and being able to give more students housing. 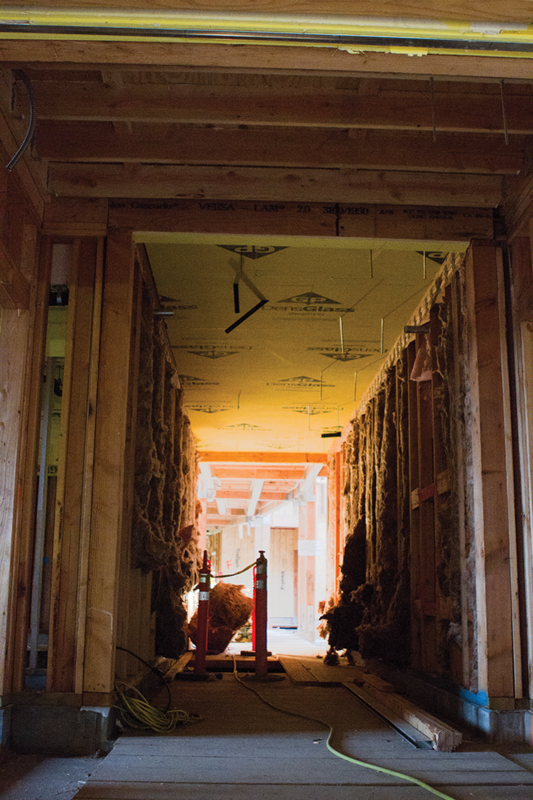 “With Seaside, it’s really exciting to provide spaces to accommodate our students that want to live on campus, [whether] they are graduate students, or sophomores or juniors,” Gore said. Danecia Kearney, a sophomore living in Towers, said she is excited about the idea of living in the dorms because she would be the first person to live in the dorm. She said the new Seaside Resident Halls would be her first choice for housing this coming school year. Gore said that while you do have eight people that you live with in a suite, Seaside is unlike freshmen dorms because there aren’t different suites on different floors. For Seaside, “Each suite is their own unit with four-double bedrooms, eight residents and they share a bathroom and an open common living area,” Gore said. Julia Held, a sophomore studying abroad in Shanghai, China, said she wants to live in Seaside next year because it’s the “[ideal] option for upperclassmen and [she] thinks it would be cool to be the first group to live there.” Held also said she loves communal living, so Seaside is the ideal living space for her. Unlike Kearney and Held, not everyone is excited about the new housing project. Carlie Ott, another sophomore who lives in Lovernich, said she doesn’t want to live in Seaside because she has already lived in apartment style housing. “Converting to freshmen style dorms is not ideal, especially with the dietary restrictions of [me and my] roommate,” Ott said. With Seaside comes parking concerns Gore said, and the university has been discussing parking on many different levels, like where to put more parking and who would park where. Although Gore said the university has plans in progress for parking, she thinks “the university is not ready to necessarily launch those specific dates,” but plans are in the works. Priority registration has taken place and there was a good showing of both junior and senior numbers, Gore said. 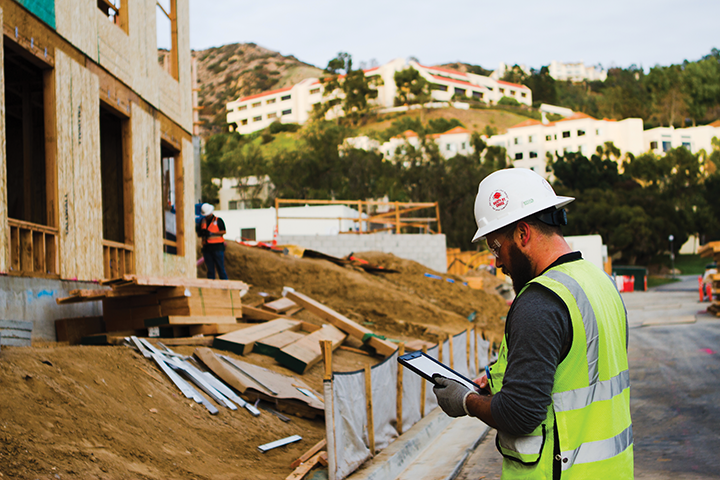 Pepperdine Housing and Residence office said the fall housing portal is set to open Feb. 19.